Christine is a multi-skilled construction project manager with 360 degree international experience, responsible for delivery of new build, refurbishment & fit-out projects for prestigious public & private sector clients; she has managed major projects from inception to completion, with personal responsibility for programme, budget & quality deliverables. Christine is a Trustee of the Chartered Institute of Building & past Chair of London & Dubai branches; she was integral to the Partnering & Equal Opportunities Latham Working Groups. 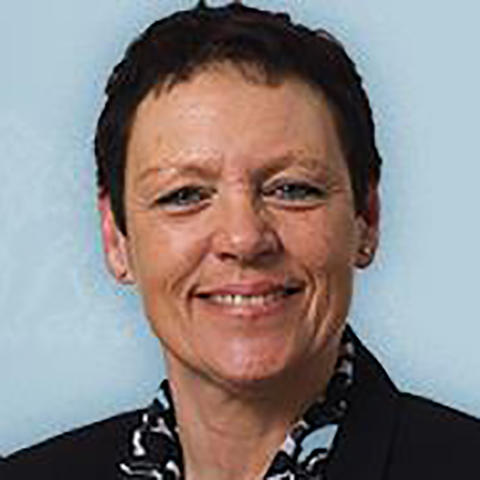 Christine promotes best practice, specific to process, procedures & the management of people, using academic environments for the impartation of her professional expertise & the realisation of personal ambitions.